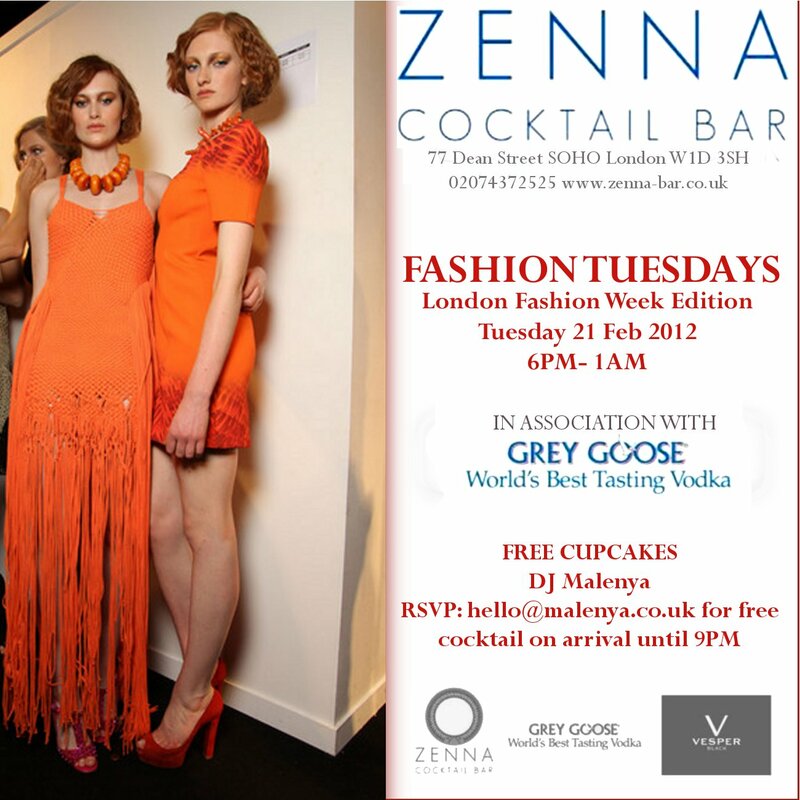 Do not miss this amazing party due to take place on the 21st of February during London Fashion Week. DJ Malenya will be providing a mix of fashionable beats to serenade you whilst you sip away at your *free* custom made cocktails and eat the delectable cupcakes on offer. Just RSVP to the invite to become a VIP which entitles you to a free cocktail and cupcake upon arrival from 6pm. *Only one free drink per person.